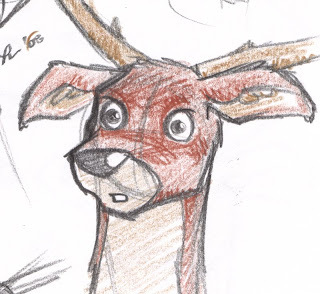 I'm very pleased to announce that my next short-story animatic will be Deer in the Headlights: A Lightning Bug Story! I've been working on development sketches for over a month now, and I've finally got the story where I want it. 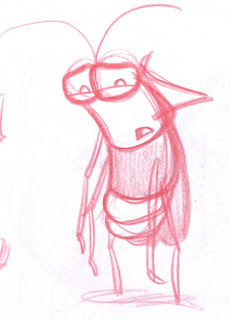 Next up is the script, then thumbnails of the story boards, then the actual boards, voice track, etc. Still plenty more to work on/out, but here is your first look at the deer and the lightning bug characters. Exciting stuff! Stay tuned for more, and be sure to let me know what you think!